At APE Crane Sales & Leasing, LLC. we pride ourselves on around the clock professional service. Our friendly and knowledgeable sales staff has over 40 years worth of combined equipment industry experience. We’re always on call to assist you. 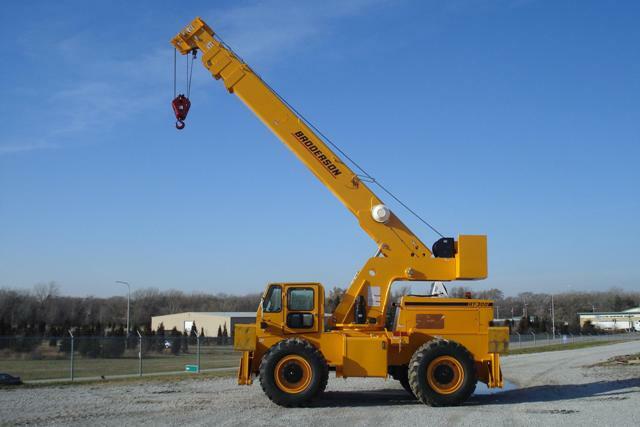 APE Crane Sales & Leasing, LLC has a large fleet of new and used equipment. This allows us to provide quality equipment at competitive rental rates for local and out of state rentals. Whether you’re looking for rental, rental/purchase or leasing, we have options to meet your needs. 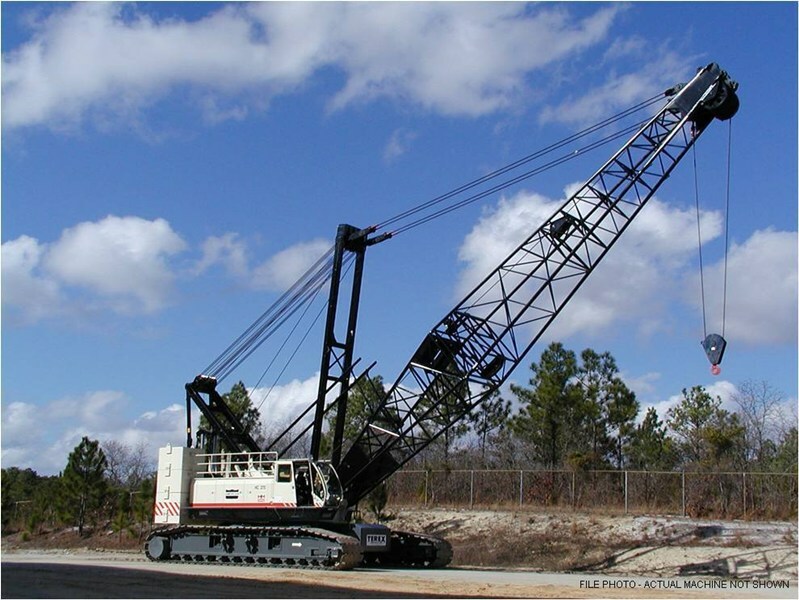 By constantly striving for continuous improvement in our processes, APE Crane Sales & Leasing, LLC has maintained its position atop the equipment industry. Contact one of our experienced equipment representatives today. Whether you are looking for new or used equipment, for purchase or rental, we can fill your equipment needs: (888) 267-0003. APE Crane Sales & Leasing is now stocking Rough Terrain Cranes with domestic and export engine options available for immediate delivery. Lattice Boom Crawler Cranes are the true workhorses of the jobsite. With their heavy lift capability, long reach boom and jib combinations and the ability to move around the jobsite under their own power, there's not much in the way of lifting they can't handle. APE Crane Carry Decks are backed by one of the best reputations in the equipment industry. APE Crane offers the best values in the present equipment market and you can get quick and easy access to our entire inventory 24/7. 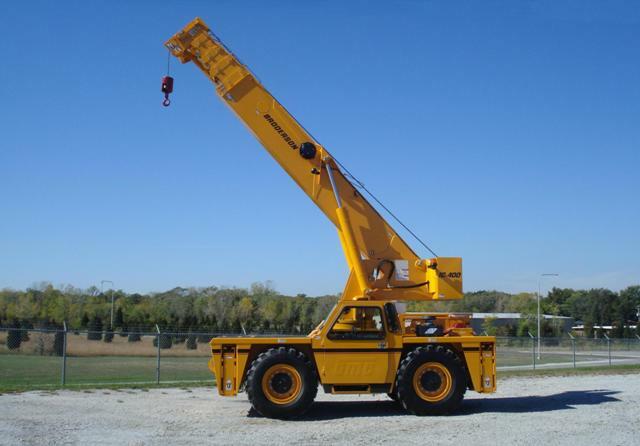 We have a selection of All Terrain Cranes in stock and ready for delivery. 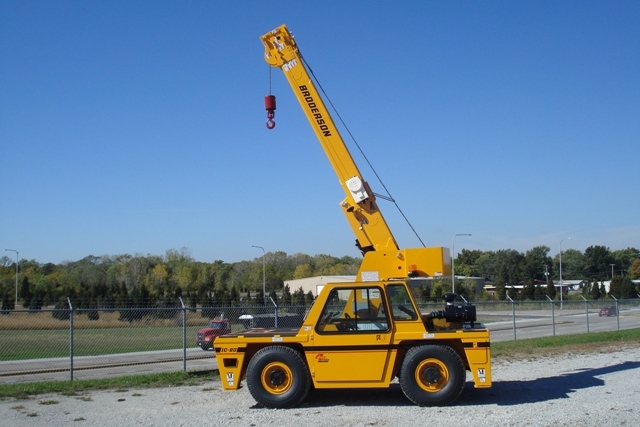 These cranes features heavy lift capabilities as well as exceptional mobility both on road and off road.